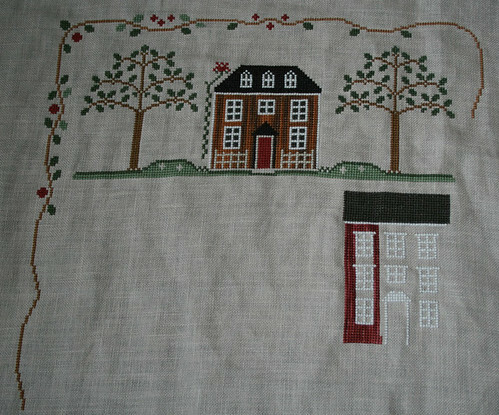 Little House Neighborhood SAL: Linda's Second Update! I agree your substitute threads really make the house look much nicer! Keep up the great job! 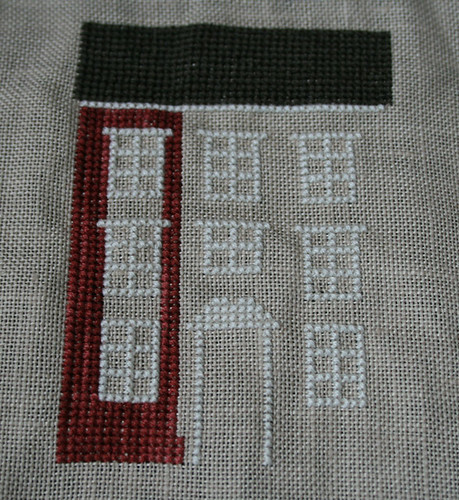 your house looks terrific, I too am staitching the house up and down, love your colours. 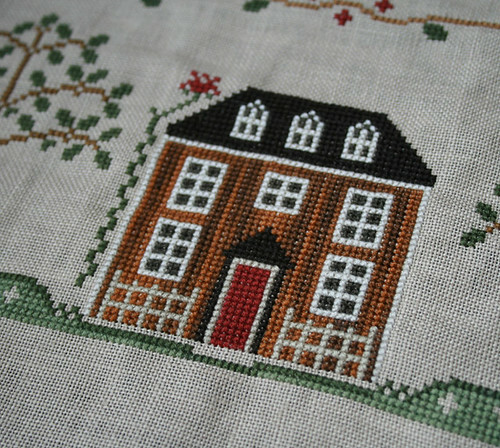 Wow your house is just beautiful stitched with Bramble Bush! I love how it turned out!! Great job!